St. Cyril of Alexandra: If the poison of pride is swelling up in you, turn to the Eucharist . . . 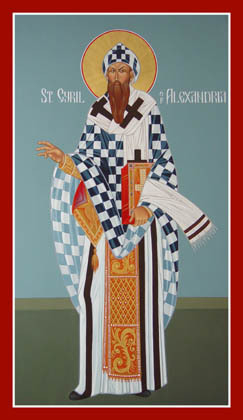 This entry was posted in Sayings from Saints, Elders, and Fathers, St. Cyril of Alexandria and tagged Alms, Charity, Chastity, Covet, Eucharist, Falling Down Getting Up, Generosity, Humility, Impurity, Lust, Passions, Pride, Self-Control, Self-Indulgence, Sloth, Spiritual Food/Drink, Spiritual Tools on June 27, 2014 by . St. John Chrysostom: Almgiving above all else requires money, but . . . 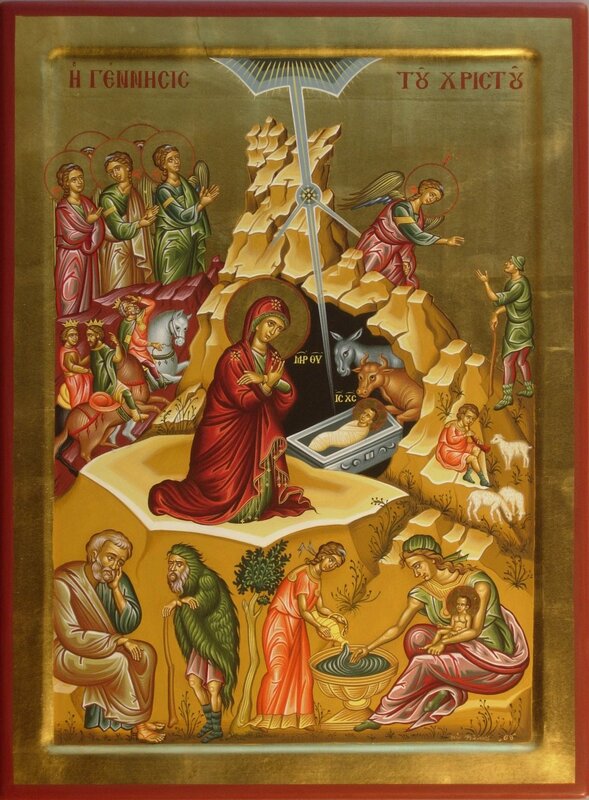 This entry was posted in Sayings from Saints, Elders, and Fathers, St. John Chrysostom and tagged Alms, Poverty, Widow with Two Mites on December 28, 2013 by ocqadmin.